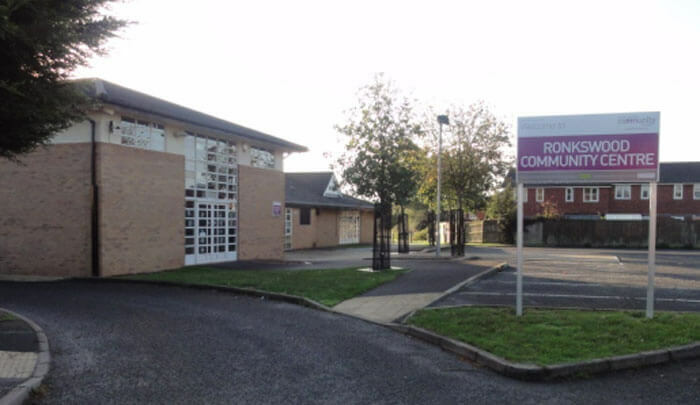 Ronkswood Community Centre is a well used and well loved place for community members of all ages – pre-school, after school users, art classes and our older users. 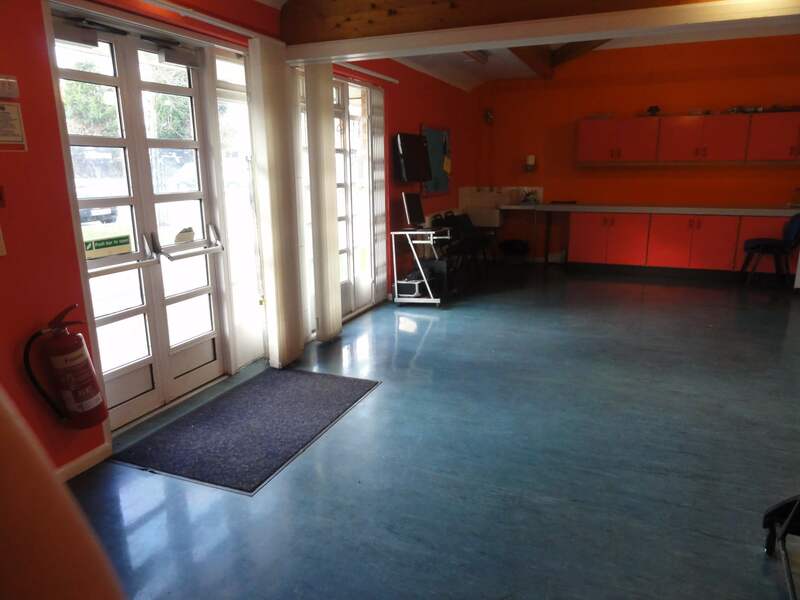 Set in the grounds of the local park, with plenty of private parking and wifi access, this hub has friendly local staff and a lively feel with lots of events, like community days, fetes, and table top sales. 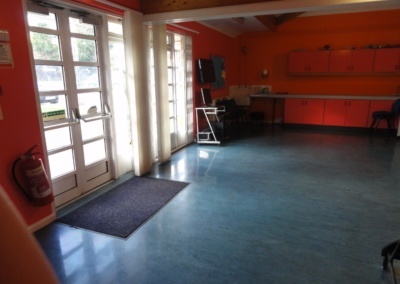 As with most of our hubs, the multi use games area is used a lot by all within the community. 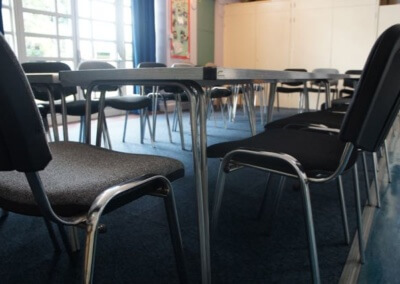 There’s always plenty going on at The Ronkswood Hub, Check our What’s On Guide for activities and clubs. 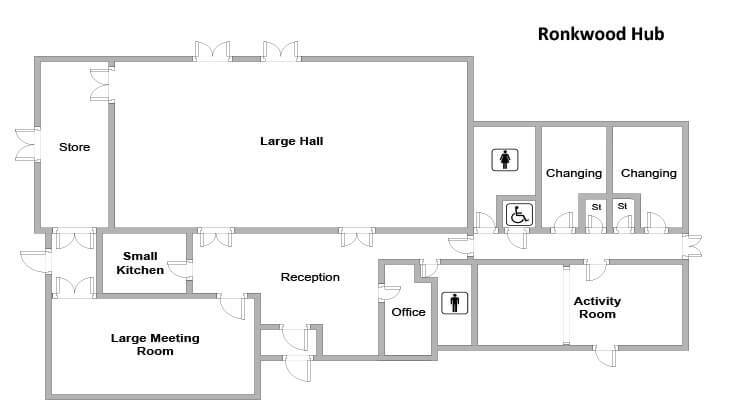 Ronkswood Community Centre is a great place for weddings and adult parties, and a large enough hall to allow bouncy castle for children’s parties. 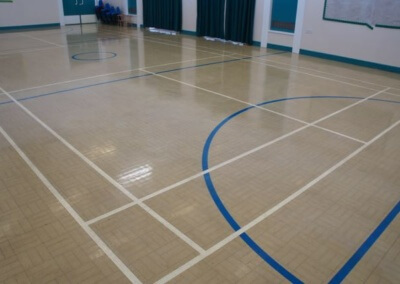 The hall is also a sports hall. 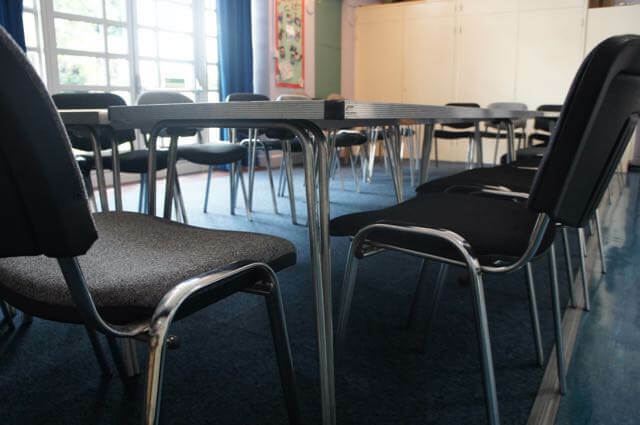 As there is plenty of easy and private parking, this venue is ideal for large numbers. Alternatively the whole centre can be booked exlusively. 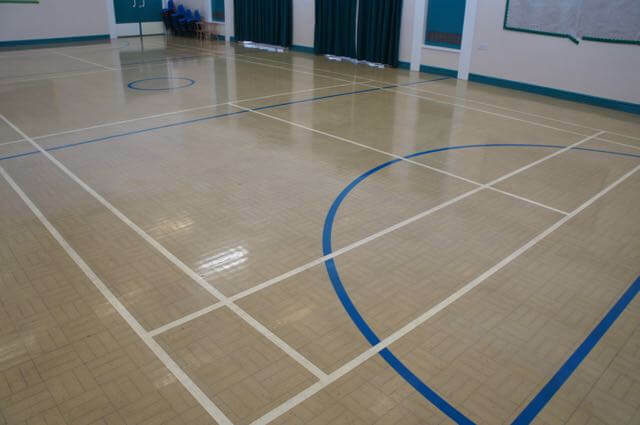 Sports Hall line marked for Badminton and Basket Ball, also suitable for parties and assemblies. The Hall opens on to a secure (public) toddler playground. 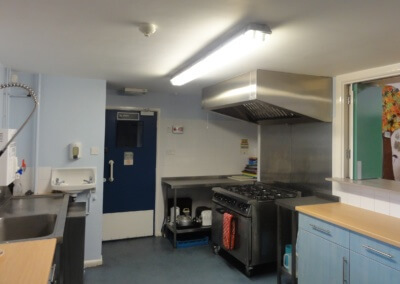 The kitchen hatches onto the main hall easing catering to parties. 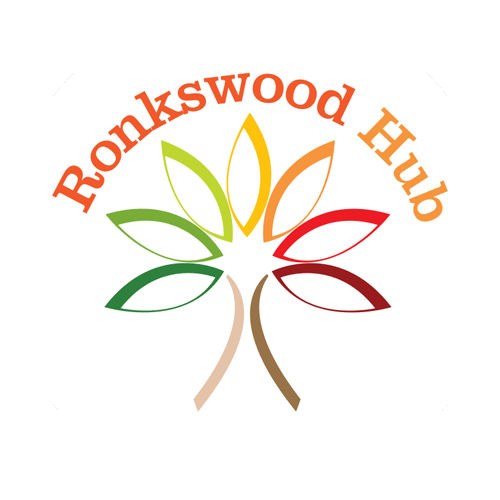 For a quick tour of the Ronkswood Hub please take a look at our Hub Video.